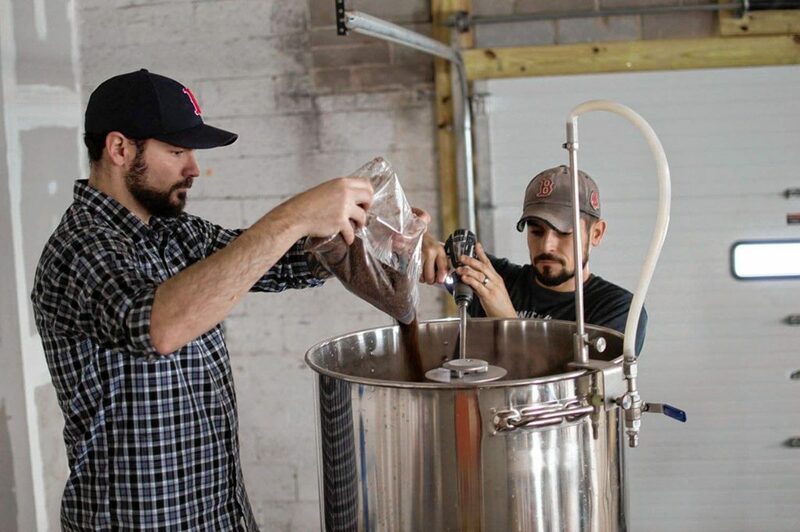 Mark Avery (left) and Rich DeSousa brew their Coffee Break maple coffee stout. Photo by Liz DeSousa. Mark Avery brews his Coffee Break maple coffee stout. Photo by Liz DeSousa. 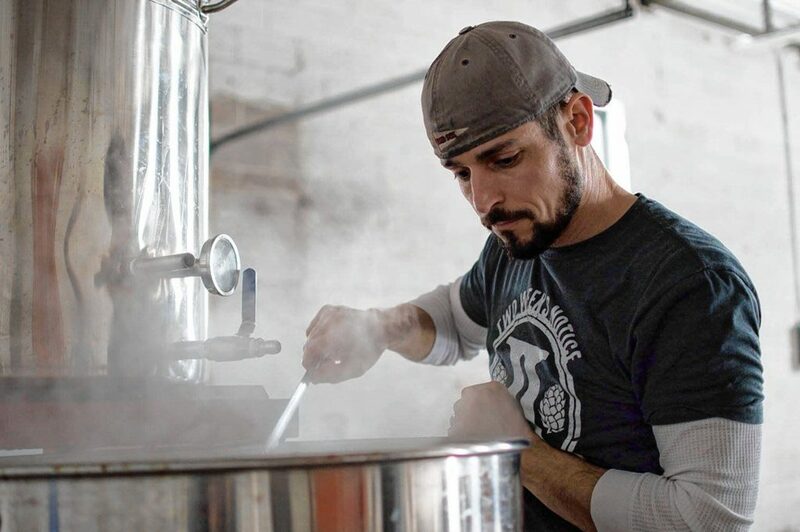 Rich DeSousa (pictured) brews Coffee Break maple coffee stout alongside Mark Avery. Photo by Liz DeSousa. Fake Saturday is Two Weeks Notice's hoppy, sessionable blonde ale. 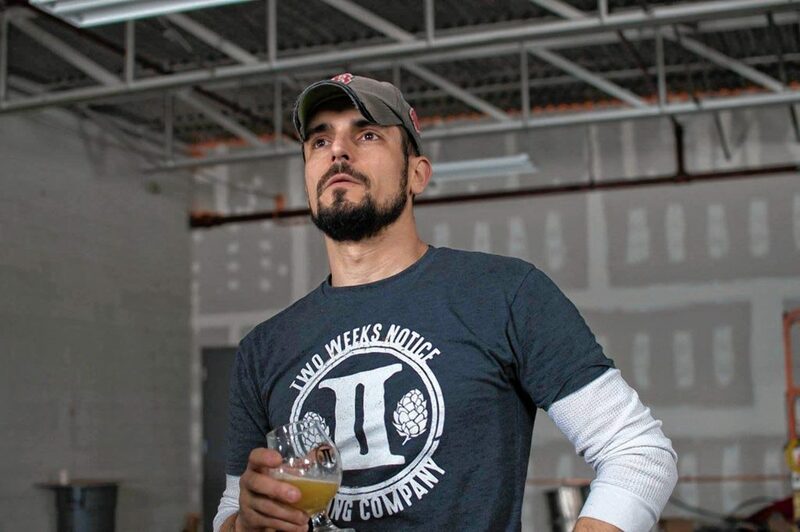 Don’t let the name of their new Westfield brewery fool you — Mark Avery and Rich DeSousa aren’t preparing to quit their day jobs. But the two friends and business partners are still opening up every spare hour, every day they can, to get Two Weeks Notice Brewing Company off the ground. 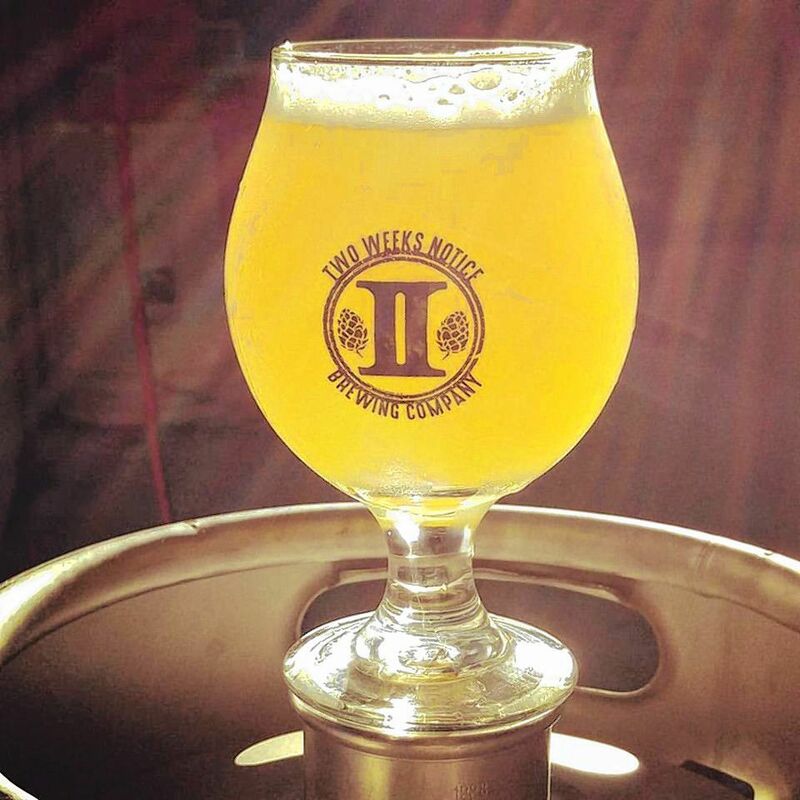 Avery’s beers proved a hit during Western Mass Beer Week in June, when Two Weeks Notice collaborated on an IPA with Ludlow’s Vanished Valley Brewing and tapped their first few kegs at Skyline Trading Company in Westfield. And the brewery space is secured as well. Avery and DeSousa are currently elbows-deep in the build-out of a 1,800 square-foot space on South Broad Street in Westfield, five minutes from the city’s center. They plan to open the space once per week beginning next month, at which point visitors can swing by to purchase packs of freshly-canned beer. A limited amount of beer will be sold on draft at area bars and restaurants as well. For now, Two Weeks Notice will not distribute to stores. That’s appropriate, given how Avery met DeSousa. Avery, who lives in Southwick, has been homebrewing for years. 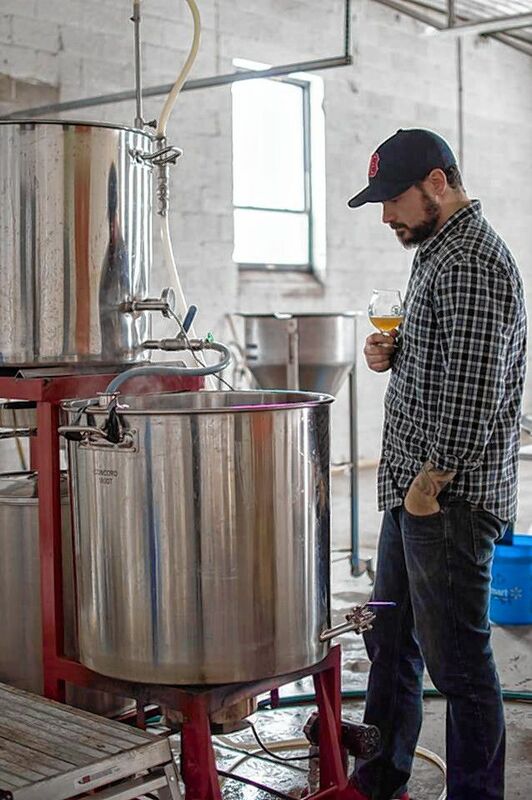 While working in sales for a manufacturing company, he has always dreamed of starting a brewery. About two years ago, Avery threw a party while he was brewing a batch, and invited his co-worker Liz DeSousa — who brought her husband, Rich. About a year and a half ago, Avery started entering his beers into competitions. He brought two beers — a New England-style IPA called Resignation and a coffee porter — to a competition at the Beer Shop in East Longmeadow, and won two awards. A few months later, he entered The Worthy Brewfest in Springfield, and tied for first place. Avery has about 20 favorite recipes, but Two Weeks Notice will start by selling four: Resignation IPA — which is made with Citra, Mosaic, Amarillo, and Columbus hops — plus a blonde ale called Fake Saturday, a pale ale called Casual Friday, and a double IPA called Bricks and Duct Tape. By starting with these four, Avery can more easily line up the bulk of the ingredients he’ll need for the next brews, which will cross styles and may use some experimental hops.